Dear Readers, we are presenting frequently ask questions about IBPS Clerk-VI that comes in mind of readers and Bank Aspirants. 1. 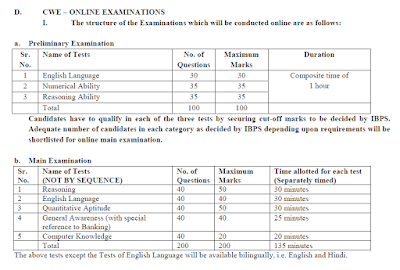 What is the tentative dates for apply online and exam? 2. How many vacancies are there? 3. What is the Pattern of exam? 4. How many Public sector banks are participating? 5. What is education qualification criteria? Ans- A Degree (Graduation) in any discipline from a University recognised by the Govt. Of India or any equivalent qualification recognized as such by the Central Government. 6. What is minimum and maximum age limit? 7. What is application fees to apply? 8. What is selection process? 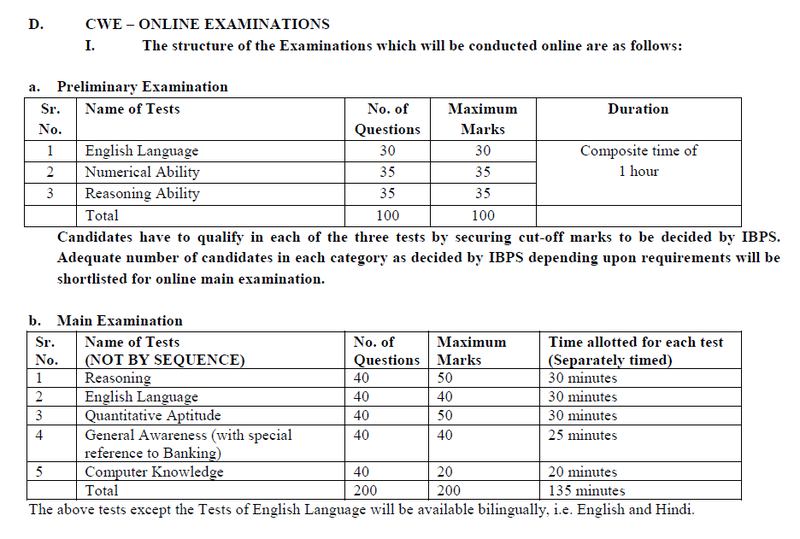 Ans-Selection process will be based on Online Preliminary Examination, Main Examination. 9. Is there any interview? 10. Is there any negative marking in online exam?